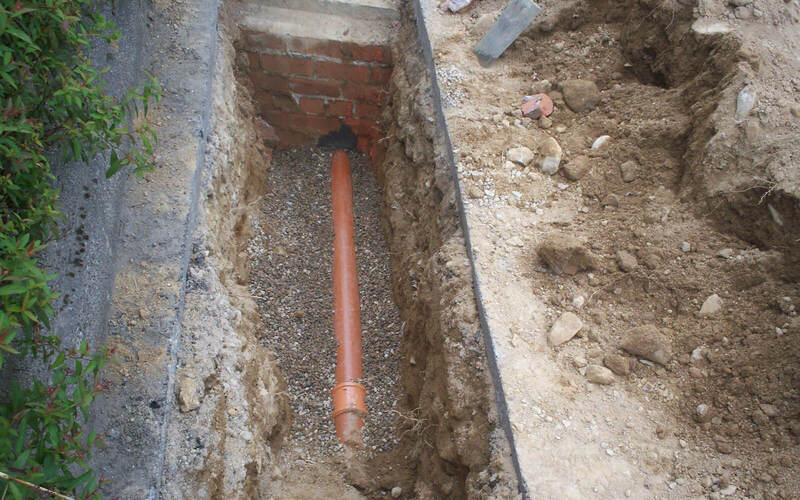 Drain Surgeon (North East) Ltd provide a range of services including drain repairs for our customers. 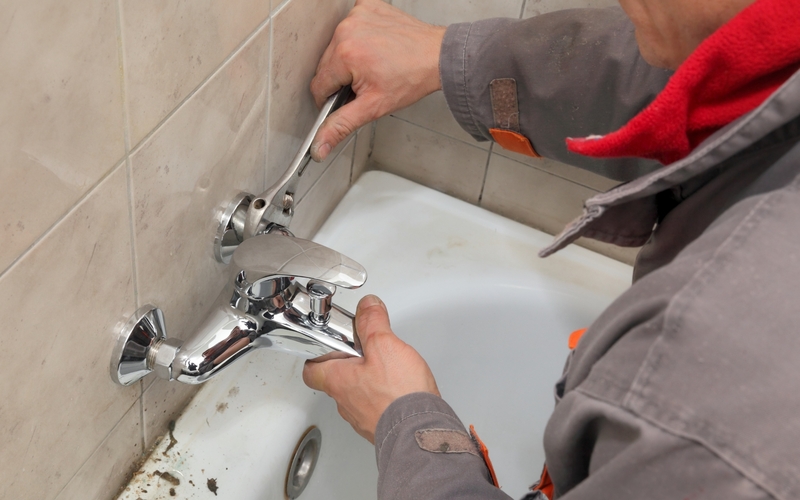 Need support with your plumbing, heating or drainage? Give the team a call in Aberdeen today on 01224 706111. Our professional fitting service is a time-saving, efficient and cost-effective way of installing your bathroom suite to the highest standard. If you would like more details about the services that we provide, including assistance with blocked drains, call us in Aberdeen today.